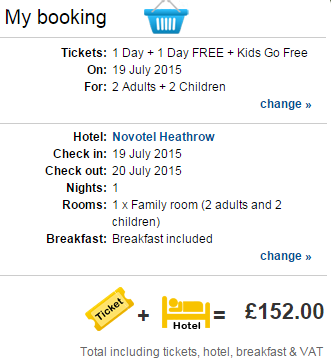 LEGOLAND: School Summer Holidays – 4* Hotel, Breakfast + TWO Days Park Entry just £38 each !! 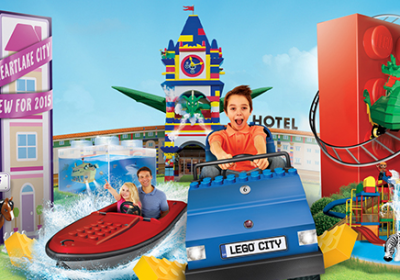 Pack your bags and start the summer with a great little break to Legoland Windsor! They have some great deals right now over on their website where you can pick up an overnight stay in a great four star hotel with breakfast and 2 days park entry for as little as £152 for a family of four – that’s just £38 each !! Set sail for Castaway Camp, a brand new pirate play area complete with a towering fortress and fearsome battleships.